In the May 2012 blogletter I described an experiment of ‘stumping’ some 4 year old trees that had been knocked over by a slip. That winter I cut off the tree as close to the stump as I could get and a year later had a profuse coppice of shoots about a metre high. Each summer, to avoid excessive bleeding, I reduced the number of shoots, till I finally got it back to one shoot last year; 4 years after the initial stumping. I think it was a success in terms of tree form, and the growth is not far behind the neighbouring row of trees that was not touched by the slip; well worth doing. This experiment seems to just be about the long term storage of nuts in shell. They show that walnuts store well in surprisingly moist air once they have been initially dried properly. Perhaps our moist Bay of Plenty environment does not put us at as much of a disadvantage as we thought. Genetic improvement [under the University of California-Davis Walnut Improvement Program] is perhaps the most exciting field as development in gene analysis technology leads to a better understanding of which genes control what aspects of production, harvest time, pellicle color, lateral branching, and so on. UC Davis recently announced that the walnut genome was completely mapped for the first time. What this means is that we now have a better understanding of how the tree functions and what triggers certain functions. Aside from the obvious implications of this for future breeding efforts, we can also identify the ‘culprit’ genes that may be responsible for controlling how and if the tree responds to pathogens and infections. This will vastly speed up improvement in disease resistance compared to conventional breeding techniques. This is the way of the future! Some of the interesting research aims to identify genes responsible for resistance to soil borne pathogens. This, in turn, would help the industry reduce or eliminate dependence on soil fumigants, which are becoming increasingly regulated. 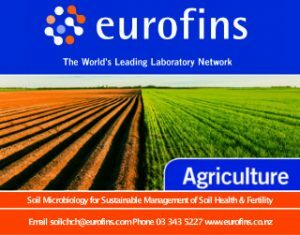 In the same vein, identifying disease resistance genes for other diseases like crown gall, Phytopthora, root lesion nematode or Armillaria root disease and expressing them in future rootstocks could help the industry save thousands of dollars in fumigants, fungicides and pesticide costs. The study was aimed to know the effects of different heat treatments on lipoxygenase activity and the oxidative stability of walnut oil after the complete lipoxygenase losing activity. The Yunnan Santai walnuts were treated by dry heating, microwave heating and steam heating, and walnut oil was made by pressing after lipoxygenase inactivated with dry heat method, then Schaal oven test was used to accelerate the oxidation of walnut oil. Oxidative indexes such as POV, iodine value, CGV and TBA were determined and analyzed. It was shown that three methods can significantly inactivate lipoxygenase. The enzyme was completely inactivated by 120°C dry heating 30 min and microwave 12 min treatments. The enzyme deactivation retarded the development of oxidative rancidity, and can extend the shelf-life of walnuts. Gabriel Hemery ‘s walnut photographs, captured during expeditions to Kyrgyzstan, have been selected to feature in an article this month in the online edition of AramcoWorld. gives more detail about the domestication of walnuts; – quite heavy reading though. To paraphrase it crudely. Walnuts were squeezed out of Europe, except for a remnant in the Balkans, during the last Ice Age. They were reintroduced to Southern and Eastern Europe from Asia via the Silk Route, and then through the rest of Europe by the Romans. So calling them European walnuts, or English walnuts like the Californians do, is a bit of a stretch. Phytophthora, also called Root Rot fungus, is a water mould with many species that attack plants, usually in a wet environment. Walnut roots that get too wet can succumb, but nothing is visible above ground for a long time; often years. The first you will see is unthrifty tops, maybe dead growing tips, and maybe black oozing sores at the base of the trunk. 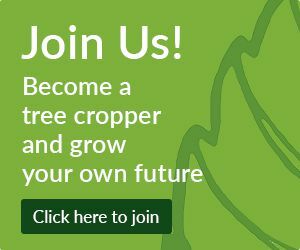 By the time that happens your tree is effectively dead or about to blow over. 1. Chemically. You can treat the ground with methyl bromide. When I had the nursery, I found this to be unreliable. And for a long term crop like walnuts it is a waste of time. You can also inject the trees with root phosphonate, like they do with avocados. Tony van Veen, who has avocados, suggested I try that when he was here on the Farm Forestry fielday a couple of years ago. There was also a good article in the Farmalnds magazine ‘The Farmlander’, Feb 2016, so I did inject a few trees last autumn. No noticeable effect. Admittedly it was not a proper replicated trial, but I need some evidence of control to take it further. While writing this it has occurred to me that timing of tree injections could be important. I could try them earlier in the year; – maybe next year. Have any of you had experience with injecting phosphonate? 2. Phytophthora resistant rootstocks. Juglans nigra, Northern Black Walnut has some degree of resistance, and is a straightforward rootstock to use. In fact it was the main rootstock used in California until the blackline disease outbreak in about the 1960’s,(maybe earlier). And that is the rub. 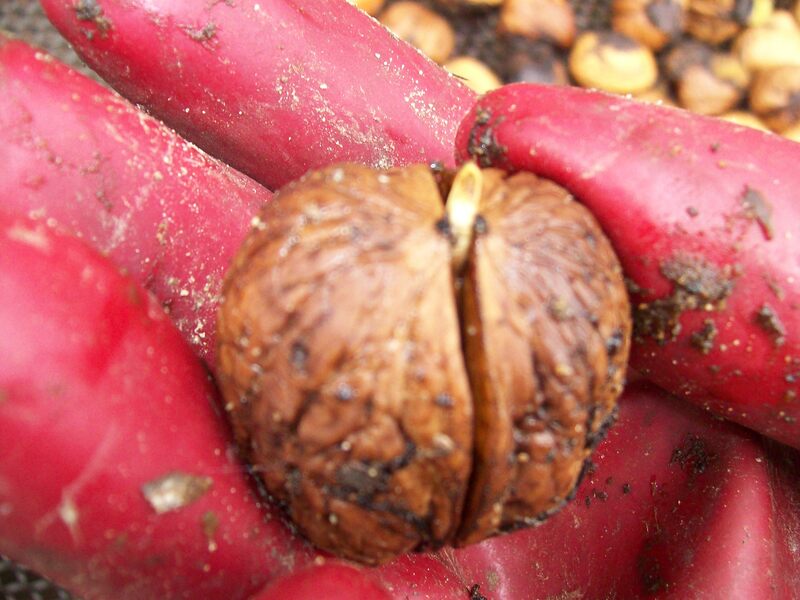 Black walnut rootstocks lay you open to blackline disease, which is just as serious as Phytophthora. Furthermore, black walnuts are only partially resistant to Phytophthora. You can read a very good paper on ‘Relative Resistance of Different Rootstocks of English Walnut to six Phytophthora spp. That Cause Root and Crown Rot in Orchard Trees’ by ME Matheron and SM Mircetich online. The outcome of their work is that several species of Phytophthora are a problem, and none of the Juglans species are effectively resistant. And my experience from my nursery days is that we have a particularly nasty Phytophthora in New Zealand, because species that were reputed to be resistant in their native lands, weren’t here. However they did find a totally bullet-proof rootstock, Pterocarya stenoptera or Chinese Wing Nut. But this rootstock is largely incompatible with most walnut varieties, especially Chandler, which is the main one planted. And that is the reason very little work has been done in California with them. Even so, some work has been done. (‘Resistance to Phytophthora and graft compatibility with Persian walnut among selections of Chinese Wingnut.’ by GT Browne et al. Hort Sci 2011) One trial grew 5 varieties on Chinese Wing Nut rootstocks for 9 years, and found Vina and Tulare reasonably compatible. Maybe we should test some of our varieties? Phytophthora is an emotional subject for me. When you have watched a stand of trees grow for nearly 40 years, only to have a big hole appear in the stand from trees dying as they tap into a hidden subterranean spring, is disconcerting. I take that personally, like a punch on the nose. We never considered the implications of the road name being ‘Wainui’, Maori for ‘many waters’, when we purchased the land. Therefore the idea of having a bullet-proof rootstock for any replacement trees is rather appealing. 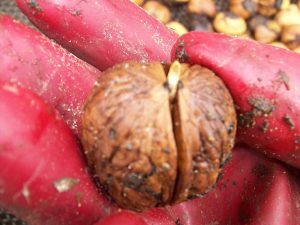 Another approach might be to import some of the Texas Black Walnut, Juglans microcarpa selection RX1, which is meant to be almost as Phytophthora resistant as Chinese Wing Nut. It is propagated by tissue culture so importation should not be a disease risk. They found it more or less by accident in one of their Phytophthora screening trials. It was a chance seedling of a species that is not known for its resistance. I keep coming back to this topic, partly because it is so important, but also we are at a critical stage in the evolution of walnut selections in this country. The Walnut Industry Group have a series of variety trials, but it is hard to get information on how they are doing. We have also got a series of trials here in the Bay of Plenty. The oldest one is only 6 years old, but is starting to give a picture. Because the trees are still quite small, I cheat and count the nuts on the tree rather than waiting for them to fall and cope with them while I am busy with the rest of the walnut harvest. So this year’s results are in already. In all 3 trials, comparing 22 varieties, Shannon is by far and away the heaviest cropper, and consistently so over a number of years. Up to 4x more than the next best variety average. Wilson Wonder and Diana are doing well. Serr and Rex are about in the middle of the pack. But it is early days, so I have not done any statistical analysis of the numbers at this stage. What we need is a variety that crops like Shannon, with the kernel quality of Rex or Lara. What makes the Shannon yield even more remarkable is that the trees partially defoliated from blight because of the exceptionally wet spring. All the trees were affected to some extent, with lower numbers of nuts. We will discuss the season next time. It has been much wetter than usual, but we don’t know how that has affected the crop as yet. We can all benefit if you share your stories. Email me and tell me how you got on; plus any other topics that concern you. It has got to be steady rain to get nuts germinating on the tree! I have never seen that before. 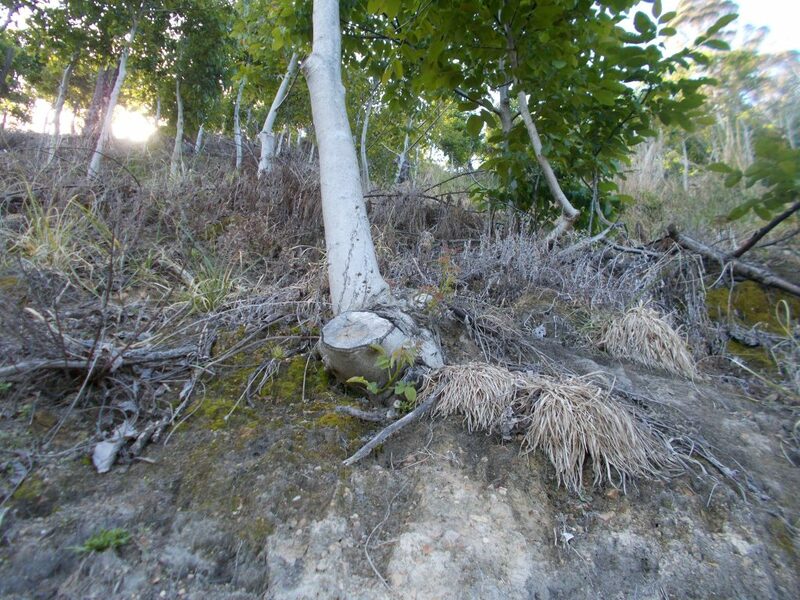 Did you respond to Nelson Hubber’s warning about blight in the spring, and spray your trees? How did what you did or did not do work for you? David Whyte has just put out the latest results from his boron trial at Nick Empson’s place, which I plan to discuss when I have a proper look at it. So we need your boron stories too!